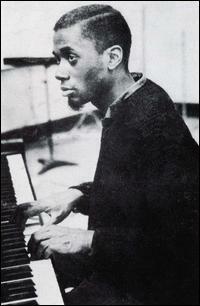 Bobby Timmons studied piano from the age of six. 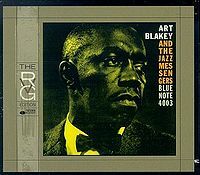 After moving to New York in 1954 he played bop with Kenny Dorham’s Jazz Prophets (1956), Chet Baker (1956-57), Sonny Stitt (1957), and Maynard Ferguson (1957-58). 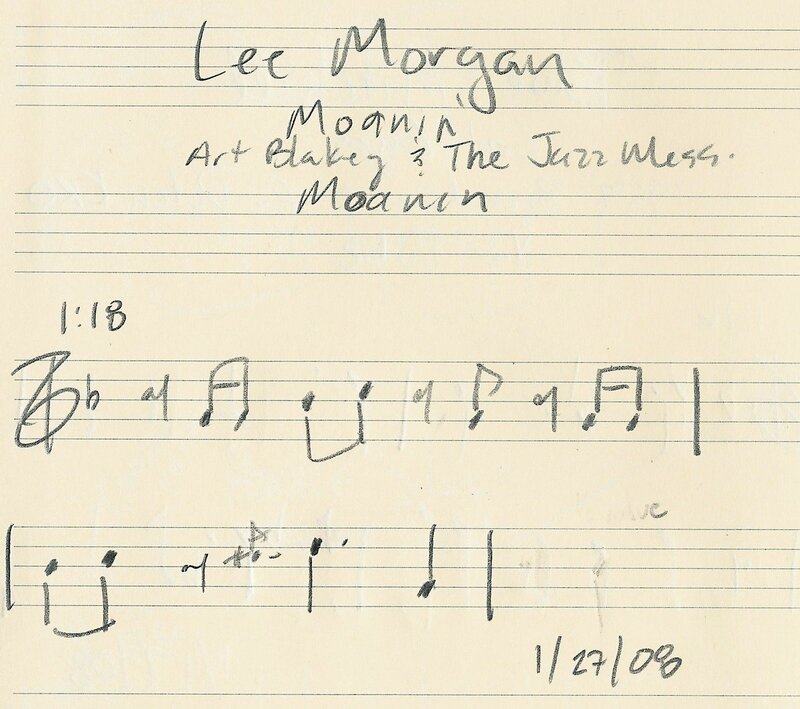 While a member of Art Blakey’s Jazz Messengers (1958-59), with whom he toured Europe, he became well known for his composition Moanin’, a funky, gospel-oriented tune. 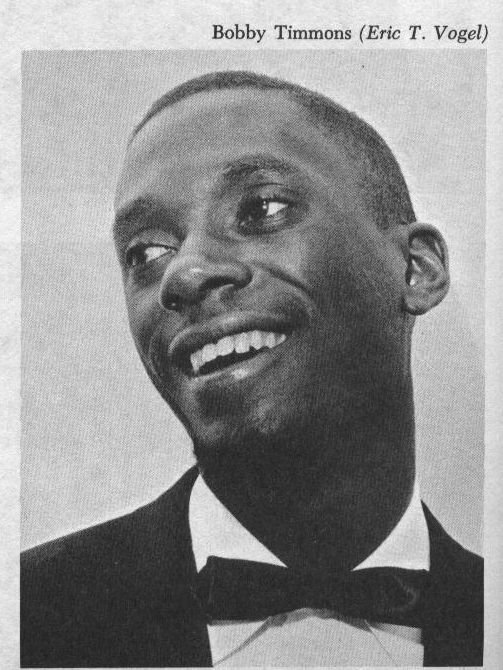 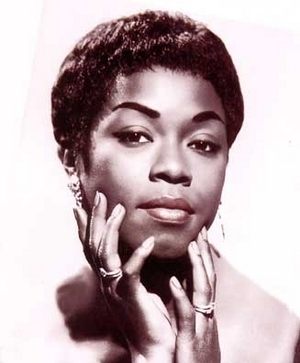 From 1959 to 1960 Timmons worked with Cannonball Adderley and recorded two further soul-jazz compositions that became hits, This Here (also called Dis Here) and Dat Dere.